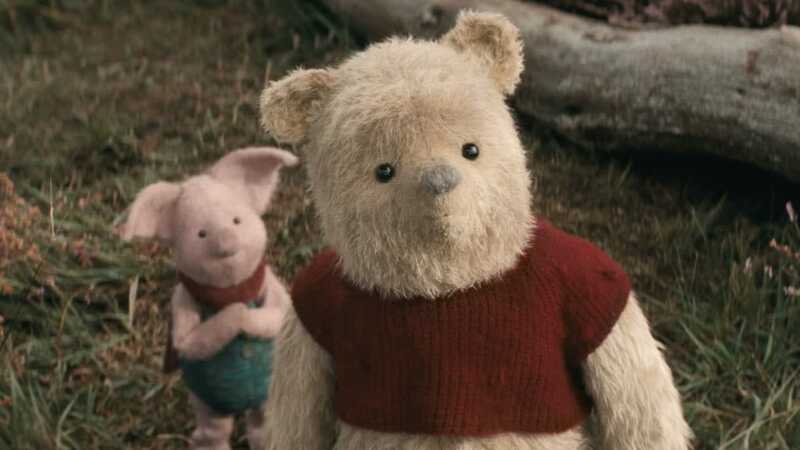 Poohism from the silly old bear. 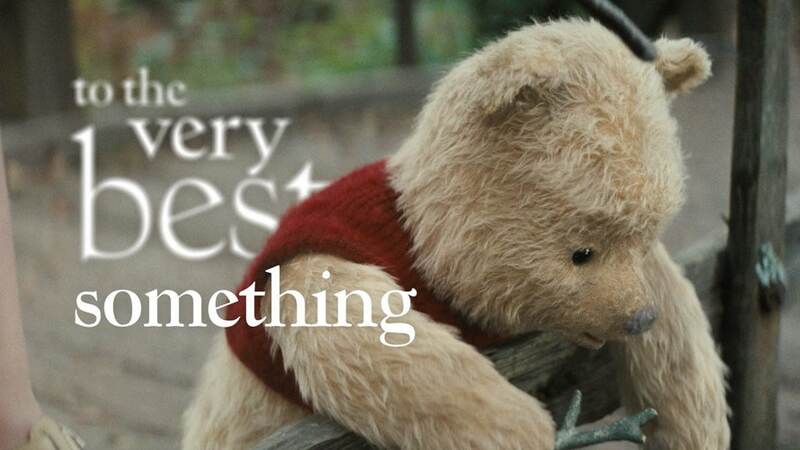 Disney’s #ChristopherRobinMY returns to the Hundred Acre Wood this August. Out of the Wood. Into the City. 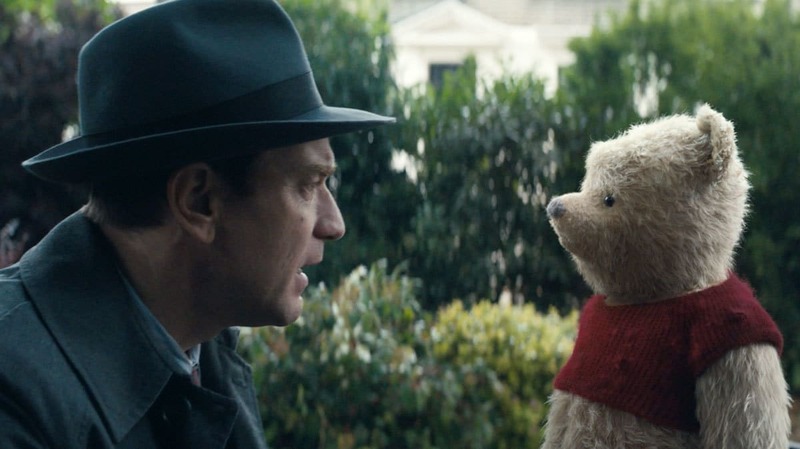 🍯 Watch the all-new trailer for Disney’s #ChristopherRobin.